Our day 17 advent calendar competition prize gives complete coverage for your Land Rover Defender Diesel 2007 to 2016. Every manual is written from hands-on experience gained from stripping down and rebuilding each vehicle in the Haynes Project Workshop. 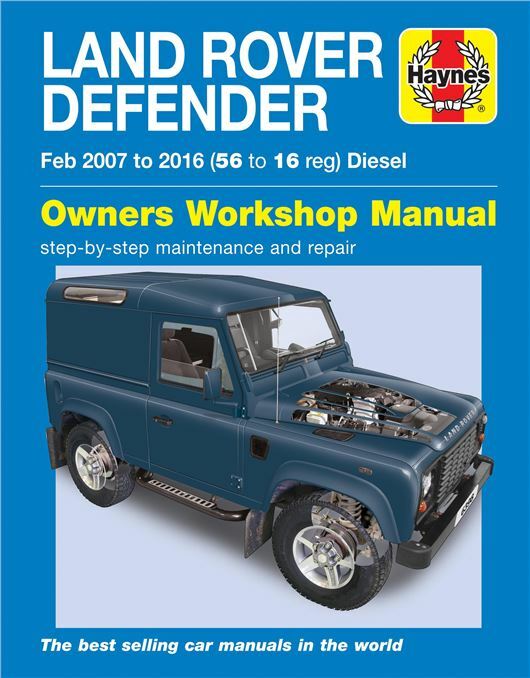 The practical step-by-step instructions and clear photos are easy to follow and provide information on maintenance, servicing, fault finding, the MoT, brakes, electrics and Haynes tips to make many tasks easier. For more information on this and other Haynes products, click here.